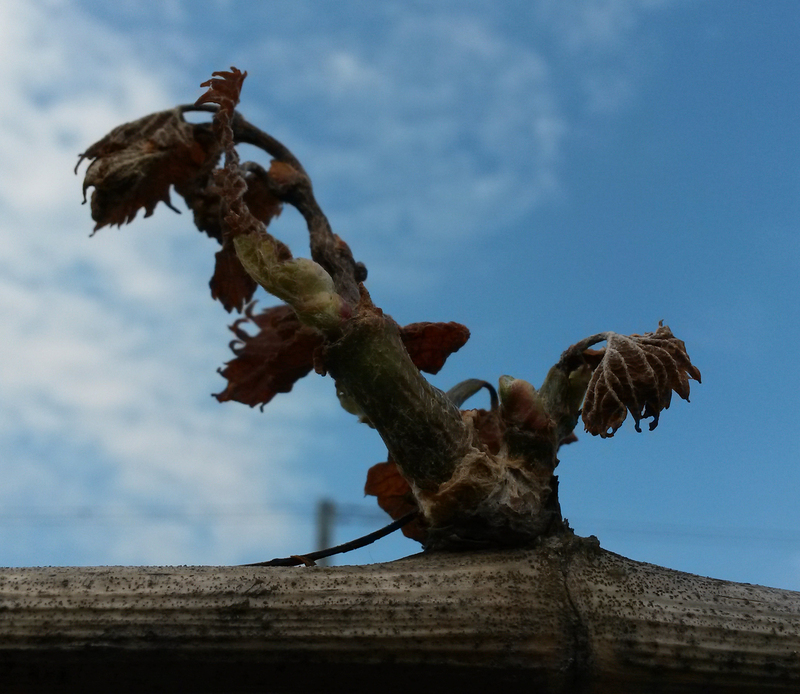 In late April our vineyards also fell victim to the night frosts that afflicted much of Austria. Estimates calculated that some 50% of Austrian vines were hit, but sadly the damage to our vineyards was even higher as the vines were in full bloom due to the warm spring. At Hoepler 70-80% of our vineyards suffered. Over the last three weeks we have waited in hopeful anticipation for new budding and re- growth. 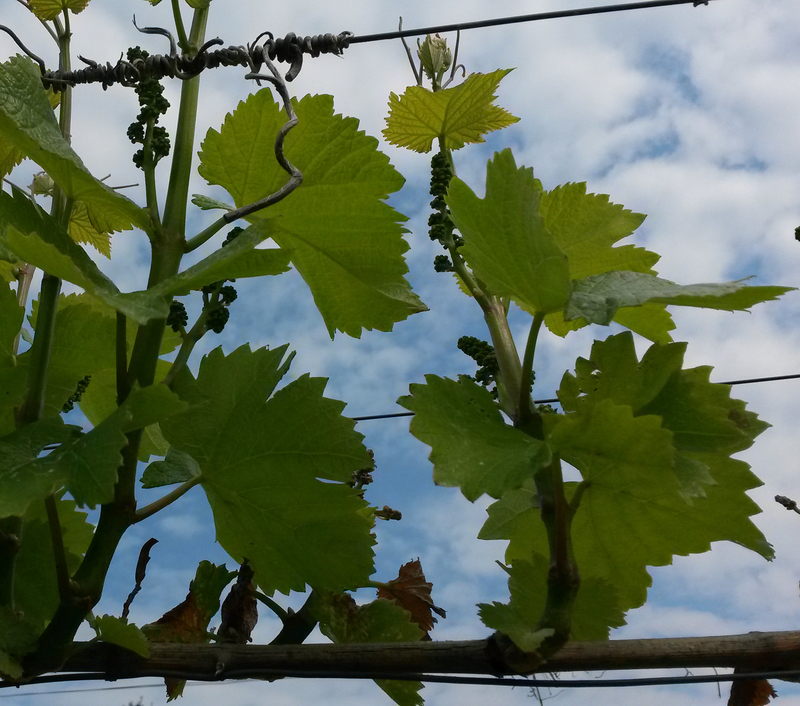 In our most recently planted vineyards the re growth is encouraging, however our established red vines have suffered more. There are 3-4 new shoots rather than the usual 10-12. With our whites the current situation is more variable. On the whole those white vineyards that are located higher up the hills were less affected than the vines lower down where the cold air sank and lingered. What is clear is that the frost has set us back some 2-3 weeks but we remain optimistic that nature will compensate and the outcome for 2016 will be better than the original 50 percent loss forecast. Our Blaufraenkisch at the foot of the Kirchberg felt victim to the frosts.